Now the whole family can play together! The Goalsetter All-Star is designed with a growing family in mind. 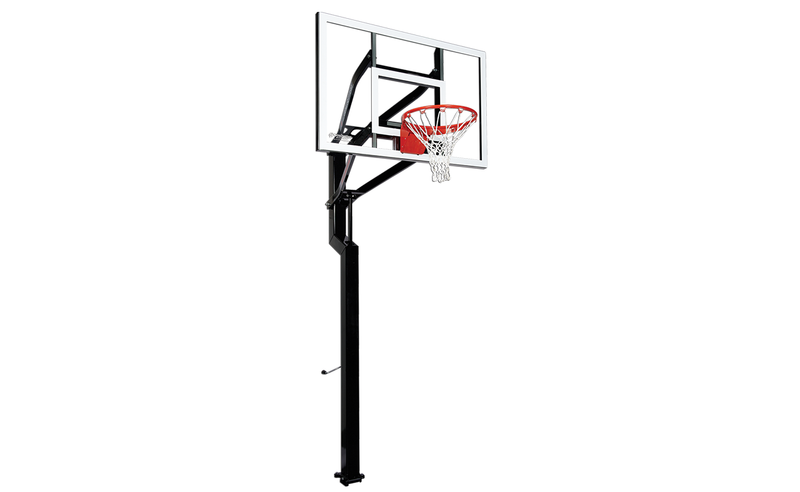 It features an adjustable pole that accommodates all ages and can grow up alongside your little ones. It might be a little smaller than similar sets, but it packs in as much game. Complete with a corrosion-resistant acrylic enamel finish so you don’t have to worry about the wear and tear of outdoor use. 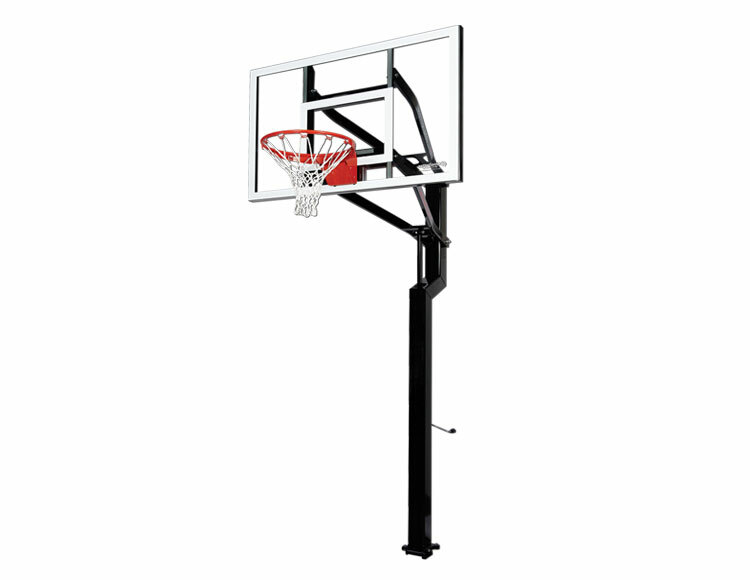 Plus, you can customize your set by choosing your backboard material- tempered glass or clear fortified acrylic. 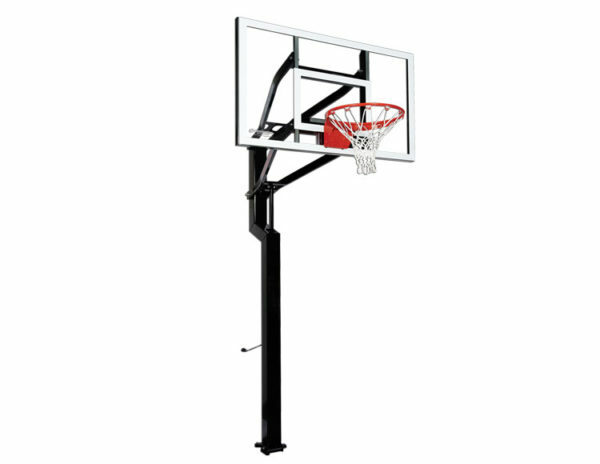 Backboard Size: 36" x 54"